Eliminate waste, encourage responsible behavior and make users and departments accountable for their print usage. 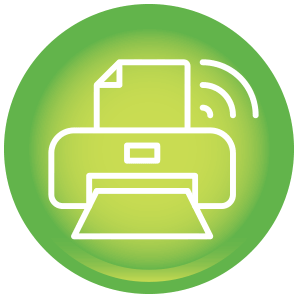 PaperCut MF includes embedded software that runs on your copier/MFD to enable tracking, control and secure print release directly from the device’s panel. 360Dtii in coordination with Papercut MF: The complete solution to Secure, Manage and Save. 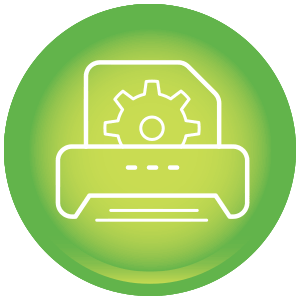 When you need to manage printing, copying, scanning and faxing, PaperCut MF has all the features you’ll need. PaperCut supports anything from a small desktop printer all the way up to largest MFDs with advanced touchscreens. Vendor neutrality is core to the Papercut MF development and design philosophies. Secure Print Release, don’t leave sensitive documents laying around. Control and Report Use, you can only manage what you can measure. Recover Costs, Papercut makes it easy to track and report on your actual spending. uniFLOW’s Secure Print functionality allows users to send sensitive documents to network printers from desktop and compatible mobile devices. Documents will only be printed when the user is physically standing at the device and authenticates. This makes uniFLOW a powerful software application with access controls that can help increase business productivity. uniFLOW allows users to print with authentication from wherever they’re working, they can print from their desktop PC, a host-based system such as SAP®, or their compatible mobile phone. Regardless of how a print job is submitted, all users’ jobs will be held in their personal print queue until released with authentication. 360Dtii and Uniflow, the solution to get the most out of your printer fleet. The uniFLOW Universal Driver is designed to provide output based on your specifications, users can choose any network device from which to print their documents, regardless of model or manufacturer. This helps reduce user dissatisfaction when printing and saves costs by cutting waste. Universal Driver: The uniFLOW Universal Driver can help fix the often, too common “incompatible driver” problem. 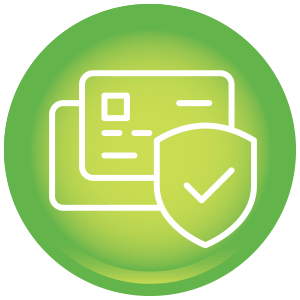 Device Authentication: Requiring authentication at a device can help prevent unauthorized printing and copying, faxing and scanning to email, and confidential documents lying on the printer tray. Secure Printing: My Print Anywhere, offers users a convenient, productive, and secure way to print. Re-Routing to the CRD and/or Print Room: uniFLOW has the ability to route print jobs to specific printers or locations based on customizable criteria. 360Dtii has partnered with PrinterLogic, an on-premise web application that simplifies the management, migration, and provisioning of printers. The PrinterLogic mantra is “Eliminate Print Servers.” Our Enterprise Print Management solution enables you to do just that without losing the benefits traditional print servers provide. Simply copy printers from your existing print servers, silently convert end users already installed printers, and centrally manage direct IP printers with the provided PrinterLogic Administrator. You can also empower your end users to install printers via a self-service web portal with optional floor plan maps, without the need to call the help desk. Our print management platform gives you centralized management of every printer in your entire organization—regardless of whether you have one physical location or a hundred sites distributed across as many countries. 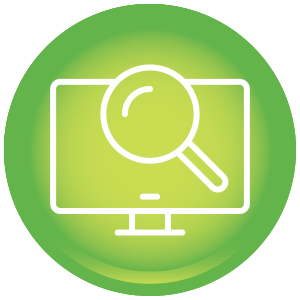 From a single pane of glass, you can manage any printer using an intuitive web-based console. Thousands of enterprises use PrinterLogic’s patent pending printer and driver management platform to deliver Mobile, Pull and Virtual printing, while eliminating print servers and providing a self-service portal that empowers end users to install their own printers. Quickly impact your ROI by streamlining document workflows and fax-dependent processes to reduce costs and increase productivity. As the most flexible and configurable fax server available, RightFax integration and automation capabilities make it the No.1 choice for organizations to support their digital transformation strategy. 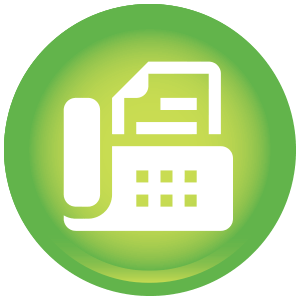 Market-leading Solution – The premiere enterprise fax server solution, with over 100,000 installations worldwide. Multiple Deployment Options – Allow users to send and receive faxes from their desktop with on-premise, hybrid and pure-cloud options. Maximize Employee Productivity – Centralized control of faxing across the entire organization helps maximize employee productivity. Increase Security Compliance – Aids in compliance with industry regulations such as HIPAA, ARRA, Basel II and SOX.